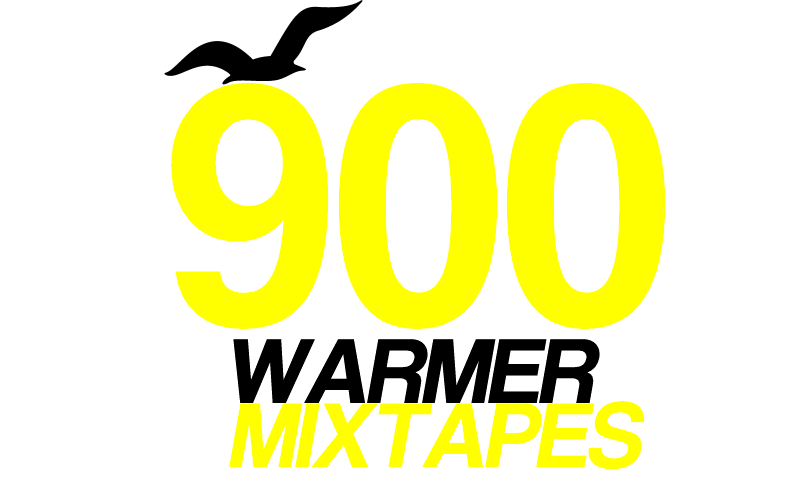 Warmer Climes (name inspired by the Boat Club song/Seagull-logo inspired by Shout Out Louds debut album) is a Romanian blog about the importance of being free and fascinating Music. Warmer Climes aka 27-year-old Vlad Stoian works as a Music journalist in Bucharest, Eastern Europe. On Warmer Climes he mostly expresses his neverending tropical needs and love tribute for Scandinavia and unique Music. The blog contains rare interviews with brilliant musicians around the globe and various projects like the IMAGINARY series Warmer Mixtapes or the Q&A episodes Facts & Figures, where he calls the most amazing art creators of the moment to open their hearts in a special way and write intimate things about themselves.